TecUpdater.com: Problem in creating Bootable Windows 7 / Windows 8 pendrive using Windows 7 USB-dvd tool? 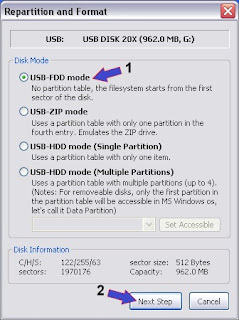 Problem in creating Bootable Windows 7 / Windows 8 pendrive using Windows 7 USB-dvd tool? Sometimes creating a bootable pendrive using Windows 7 USB-DVD tool doesn't works for some pendrives and ends with an error. In some cases error comes just after the formatting step of Windows 7 USB-DVD tool,and in some cases after the file copying sequence. Also it may have worked before but does not works for now. The error comes or both Windows 7 and Windows 8, as the problem is with the pendrive and not the ISO images. The possible reasons may be many. For this, even full format wont solve the issue. Well, there are several tools to convert the PD boot to its original state and they work in most cases, but Here we will discuss the most tested and reliable ways to overcome this. Power ISO is a multipurpose tool and also had an option to create bootable pendrives. Well this is the solution. You have to download this small tool, install its trial version and select options to create a bootable PD and you are done. Next time when you try to use Windows USb-DVD too, it will surely work, tested several times. Step 1 Download and RUN Power ISO from here. 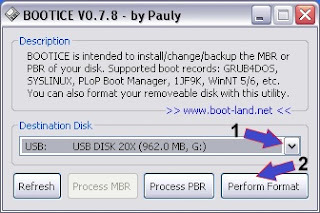 Step 3 Select "Tools menu" and select "Create bootable USB drive"
Step 4 now select the source ISO image, select your destination USB device and hit Start and wait till it completes. Using this tool you can recover your pendrives original state and undoing all the boot MBR changes it may have gone through. 2. 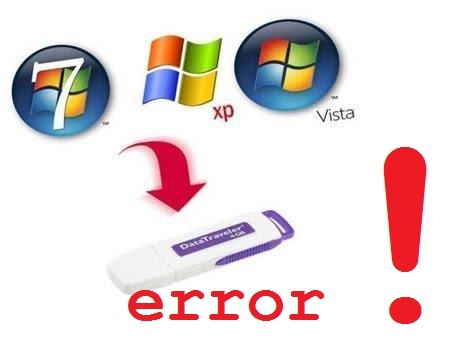 Now follow the steps in screenshots to repair and recover your pendrive to its original state. 1. Select your pendrive from "Destination Disk"
3.Now select the drive label and preffered file system. 4. Click OK>Yes and you are done after the process completes.